Blut aus Nord, in my humble opinion, one of the best Black Metal bands not only in France, but worldwide, is back with a new album. After releasing an outstanding split with P.H.O.B.O.S. 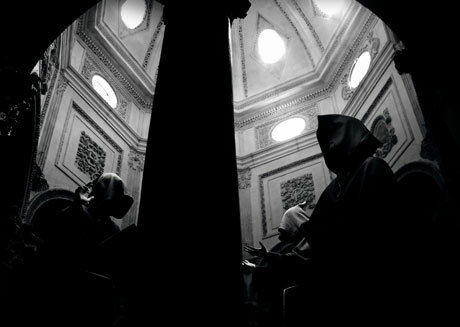 also in 2014, “Memoria Vetusta III – Saturnian Poetry” comes to light. 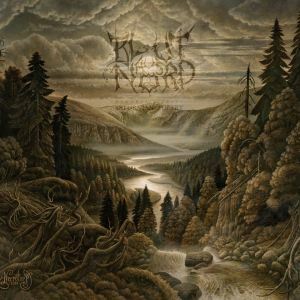 And an interesting description of Blut aus Nord follows: Creators of a hallucinogenic universe, erasing all preconceived ideas of Black Metal – and extreme music in general. They redefine the rules. Let me tell you, my cherished readers, that this album is eargasm inducing. So elegant, distinguished and pure, “Memoria Vetusta III – Saturnian Poetry” is truly an amazing release in my modest view. It feels powerful, but also atmospheric; graceful, yet rough and raw, majestic and beautiful. We have here a magnificent work of a highly creative, prolific and well-respected band. The ethereal mood of the previous “Memoria Vetusta” works is still present, and it simply oozes refinement and a remarkable fierceness. 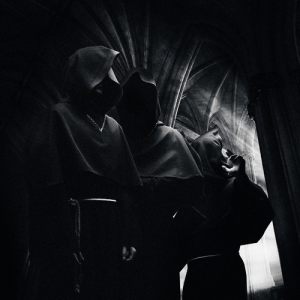 It feels, as I’ve mentioned before, very atmospheric, but brutal, ferocious and harsh at the same time. I can only say that this is a genuine masterpiece from these brilliant extreme metallers. 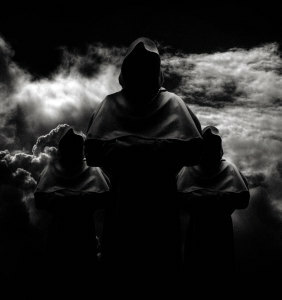 The production of “Memoria Vetusta III – Saturnian Poetry” is exceptional, all instruments, vocals, elements are enjoyed with full capacity; the tones of the instruments sound excellent. I’m so impressed with this release that I can’t praise it enough, it’s, again, a gem. 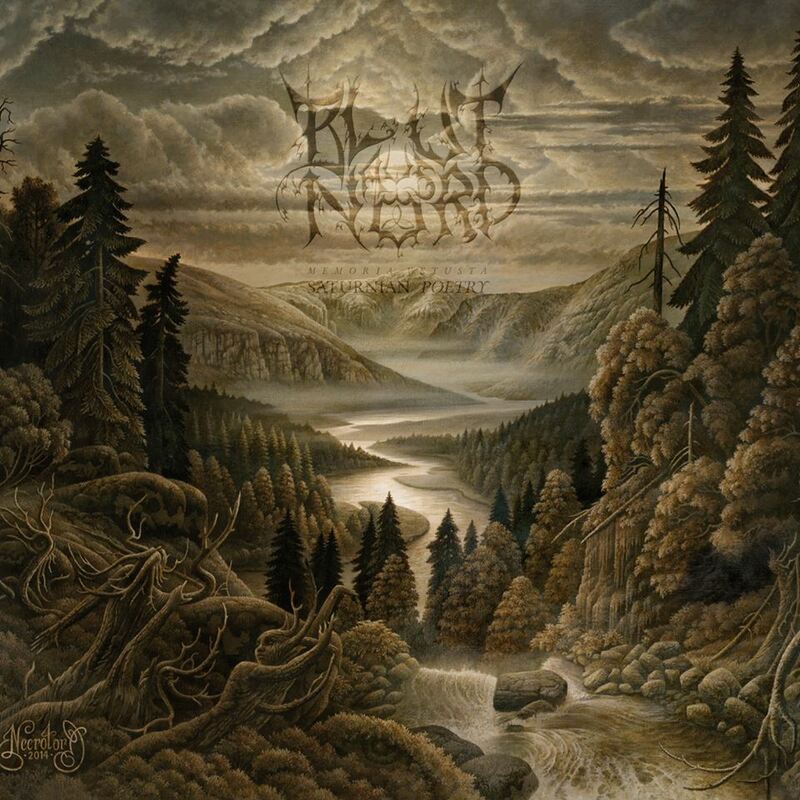 I urge you all to check this album and to support Blut aus Nord the way you are able to. We are talking about a magnificent band that has only released works filled with the utmost extreme beauty.